Paktronic Engineering are pleased to announce the appointment of Tom Nicholas as their new Sales Manager. 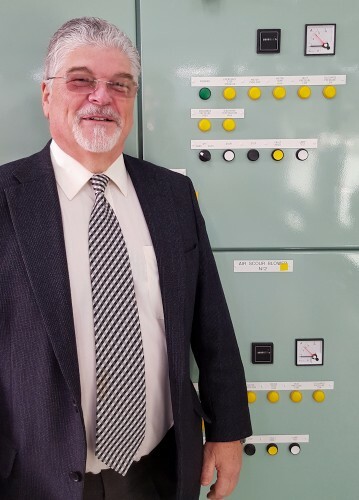 Tom has over 40 years experience working in the Technical Engineering industry progressing from a draughtsman to project manager in his early days through to Sales and Marketing Management, Business Development Management and consultancy in more recent years. Tom’s main role is to broaden the existing client base for Paktronic and actively develop new industry sectors, promoting Paktronic’s products and services and to nurture close working relationships with new clients to complement the existing client base.